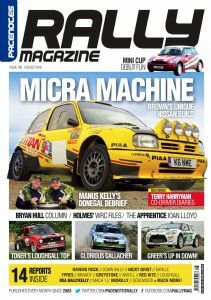 Our August edition is out now Rally Fans and it’s a super packed issue with the usual rally reports, interviews and news round up. 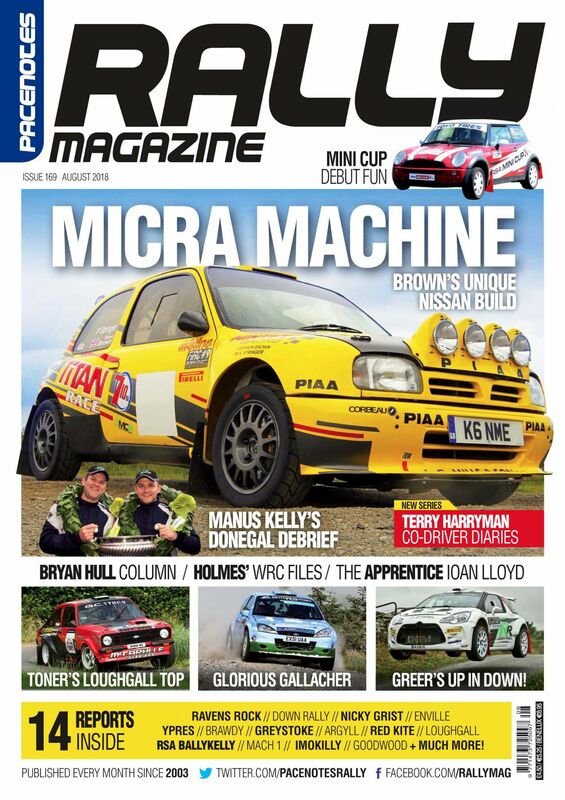 The front cover sees the Micra Machine of Steve Brown that we feature in the popular In My Garage section, while a new series kicks off with an in-depth interview with legendary co-driver Terry Harryman. Donegal seems a long time ago now, but we catch up with Manus Kelly to look back at what the ‘Three in a row’ meant to him and the team as he became only the third driver ever to achieve the feat. 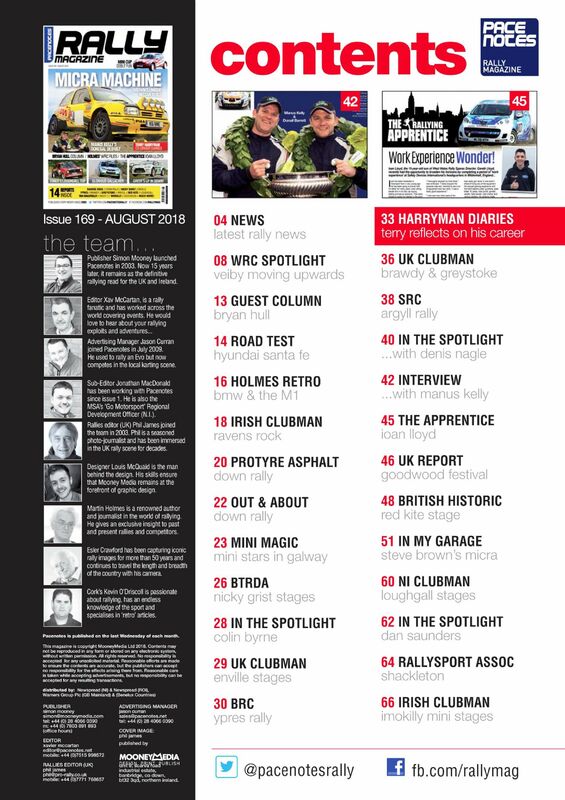 Ypres, Ravens Rock, the Down Rally, Goodwood festival and Nicky Grist are just some of the fourteen event reports that appear in this month’s issue. Martin Holmes has been busy too, with a terrific feature on one of rallying’s most awesome cars ever, the BMW M1. He caught up with rising WRC star Ole Christian Veiby who at just 22 years of age, already has over 30 WRC event starts to his name. 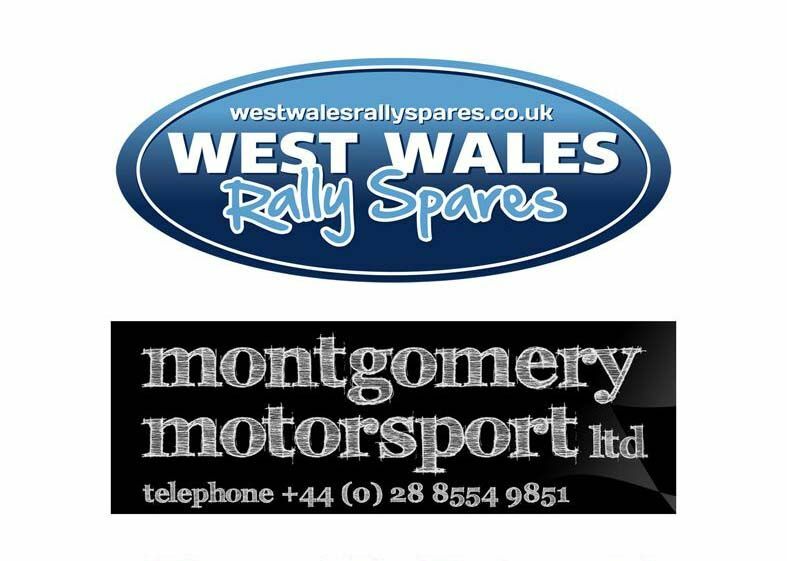 Our guest column this month is in the company of Bryan Hull, who is normally found in the co-driver seat, but was asked to join the Media team at the recent Ypres Rally, so gives his view of what it is like to be on the other side of event reporting. We all start our careers somewhere, and this issue sees us catch up with Ioan Lloyd who recently took the opportunity to carry out some work experience at Safety Devices at Mildenhall in England. 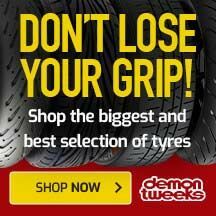 We want to say a BIG THANK YOU to all our readers and subscribers who continue to support us. Long may it continue.